Abraham Benjamin de Villiers, also known as Mr 360, what can be said about him? AB de Villiers has grown to become one of the world’s best batsmen. When in form, de Villiers is deadly with a capital D.
The South African possesses the knack of tearing into any bowling attack. AB de Villiers has the capability of giving bowlers nightmares for days on end. At a young age, every selector had their eyes trained on him alone. 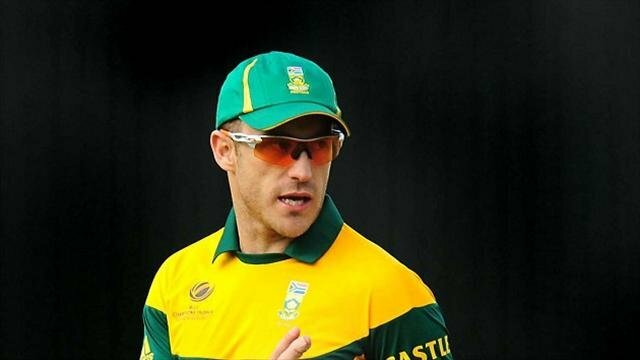 He was soon rewarded with a berth among the Proteas at the age of 20 in 2004. In his Test debut at home against England, he almost single-handedly rescued South Africa from the jaws of defeat. In the same series, he smashed his maiden Test century. With that, the legend of AB de Villiers was born. However, a year later, like most players, a slump in his form plagued him. But he combatted that with an astounding 217 against India. In the process AB de Villiers set a record as the first South African to smash a double ton against India. Ab de Villiers possesses a mainstream attacking game, he complements that with a back-and-across trigger movement and a late-block in his defensive arsenal. Aside from that, he tends to play in accordance with the situation and conditions as well. However, he is not invincible, if an elbow surgery in 2016 is any proof. As a result, he made an appearance in only one Test series all year. 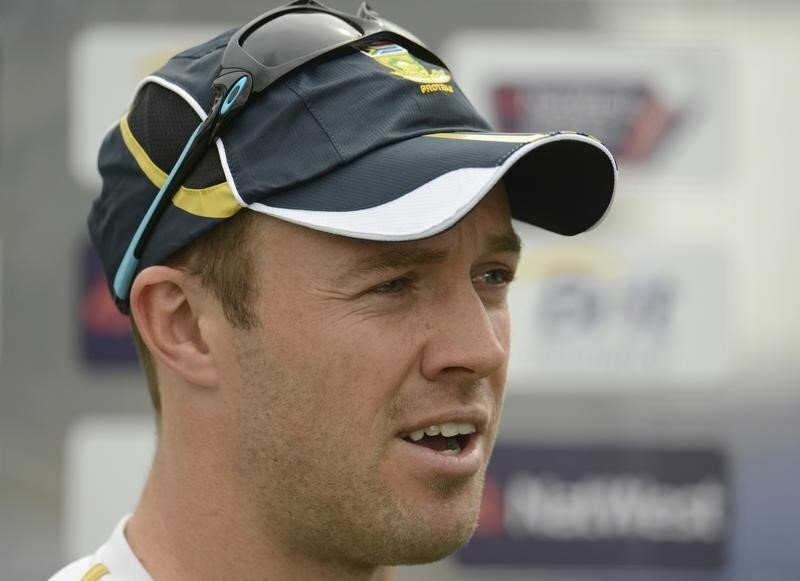 Following his recovery, AB de Villiers returned to the limited-overs formats, but avoided Test cricket to ‘lighten his workload’. With regard to the IPL AB de Villiers is a fan favourite in any city. De Villiers has been in the IPL right from its inception in 2008. During that time, he was with the Delhi Daredevils. But he truly announced himself to the world when he joined the Royal Challengers Bangalore in 2011. He still delivered handsomely for Delhi, courtesy a 105 against the Chennai Super Kings. He was let go by Delhi in the wake of a poor 2010 season and RCB pounced immediately. They nabbed him for a whopping 1.1 million dollars and they were going to make Delhi regret their decision to drop him. Since then, AB de Villiers has proven his money’s worth for Bangalore. The big-hitting South African formed a dangerous triumvirate with skipper, Virat Kohli and Jamaican star, Chris Gayle. He ended up as the leading run-getter for RCB for three seasons. Now, AB de Villiers has stuck around with the Royal Challengers for yet another season. The team are desperate for a maiden IPL triumph inspite of boasting the strongest batting line-up ever. 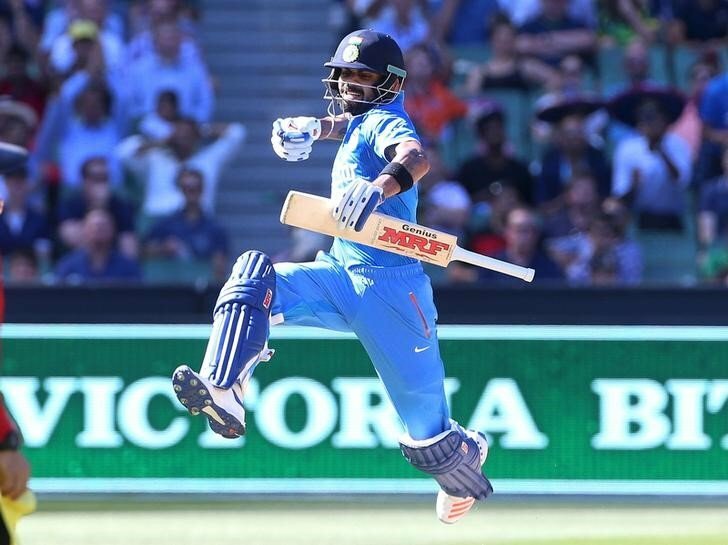 He has achieved a high score of an unbeaten 133* back in 2015 at a strike rate of 175.08. IPL: After All, It’s A Batsman’s Game! 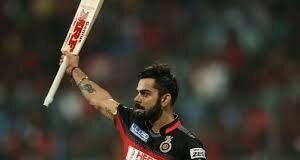 Do Overrated players cause the demise of IPL teams? 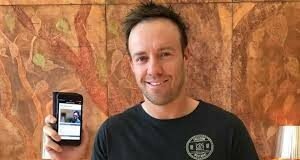 AB de Villiers launches mobile app to connect with his fans.